Infinity Automation Services LTD are HIES and RECC accredited solar PV installers based in Chislehurst. 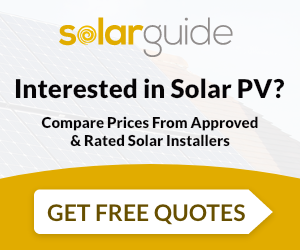 We offer quotes for the supply and fit of Solar PV Systems and Solar Battery's. Infinity Automation Services LTD are MCS accredited engineers who undertake installations of Solar Water Heating and Solar PV. For similar installers in this area please visit the Chislehurst solar page.